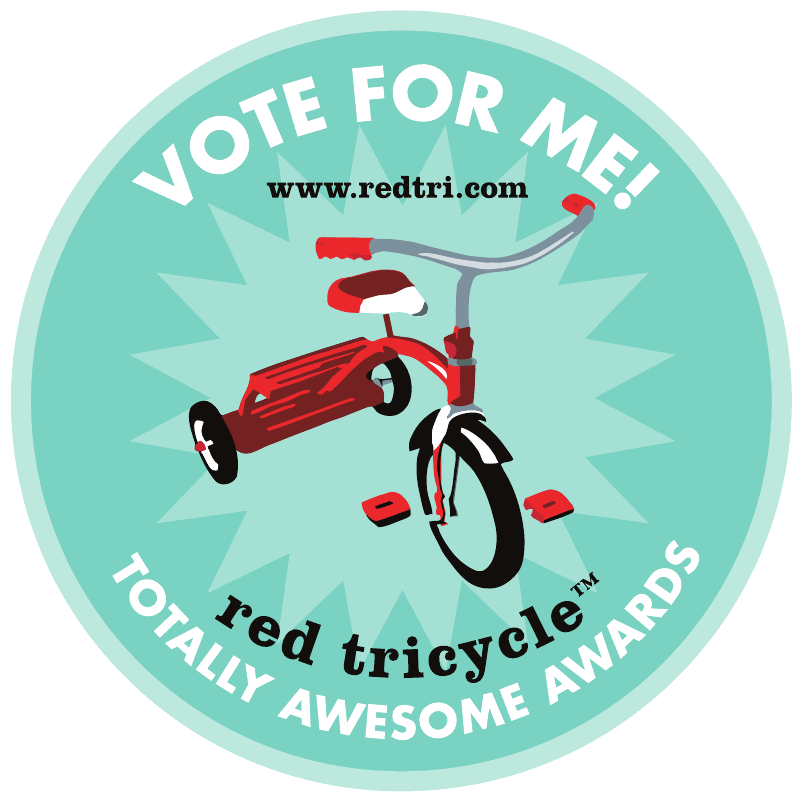 If you don't subscribe to the blog/newsletter A-List-Mom you are missing out. 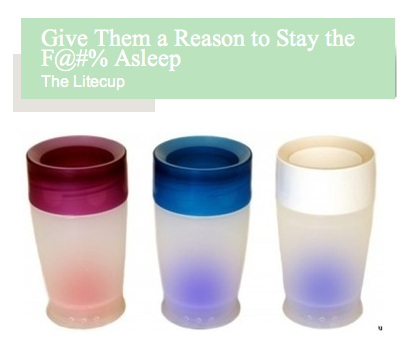 Today's post on a the Litecup which is a spill proof cup which also lights up for your kid's bedside table is a genius invention. Seriously why didn't I think of this? I'm buying one right now for my son...maybe we can now avoid the 2:00 am wake up yells of "mommy - mommy - daddy - daddy - I NEED WATER!" Oh that's amazing! HOW smart!